Before you can use ovolane® with your smartphone or tablet, you must first install the app from Apple’s App Store or Google Play. A list of compatible devices can be found at the bottom of this page. 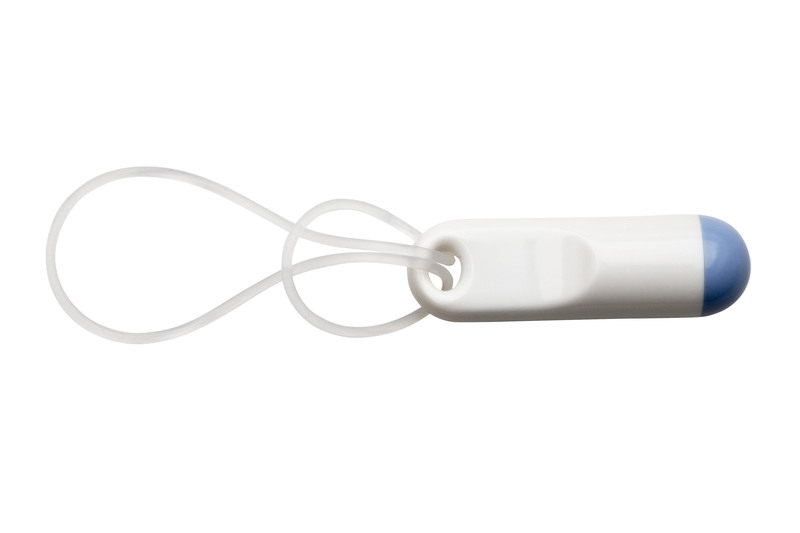 In addition, you must attach one of the retrieval ribbons to the ovolane® sensor before inserting it. – How this is done, is explained in detail below on this page. After it’s first start, the app may request permission to send you messages in order to later inform you, e.g. that it has received new temperature values from the ovolane® sensor. – In addition, the app requires access to the camera and the internet to activate the sensor. The next step is to read the QR code with the camera. – With this QR code, the app can automatically retrieve your sensor’s access credentials from our server and activate the sensor for the app on your smartphone. You will see the camera viewfinder, allowing you to focus the QR code, which is located on the bottom of the ovolane® sensor’s storage box. The camera will automatically read the QR code. On success, a beep will sound and the ovolane® calendar will appear. 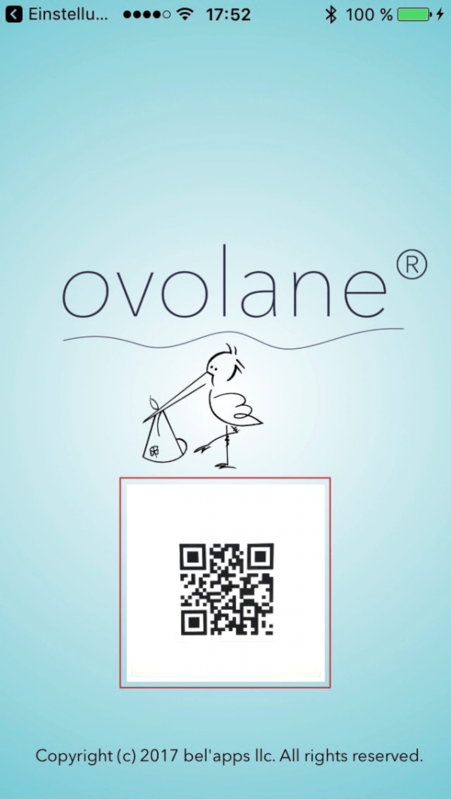 That’s it, the ovolane® app is activated for your ovolane® sensor and is ready for operation. 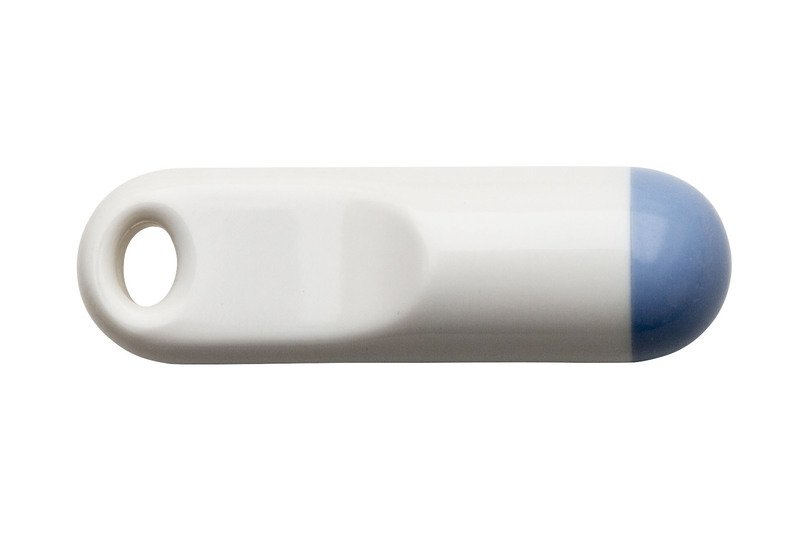 Your sensor is shipped with two retrieval ribbons made from transparent silicone. You may wish to change these at times (for replacement, see www.ovolane.store). 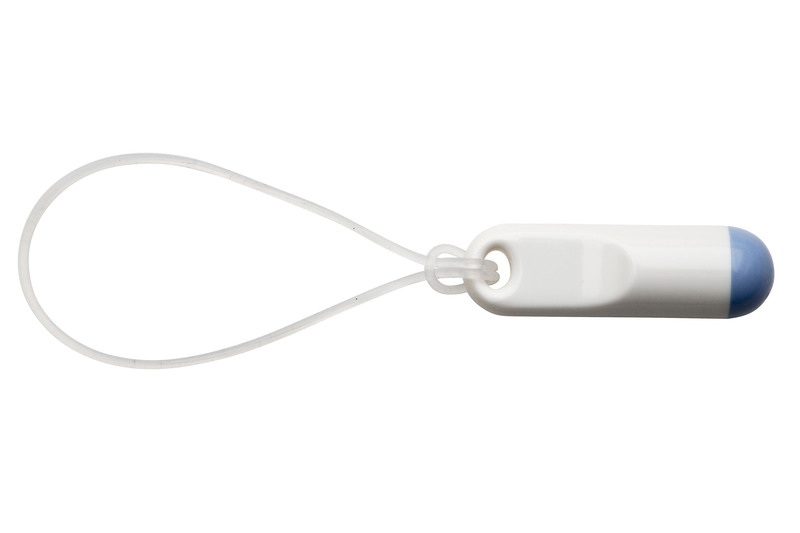 You thread one of the retrieval ribbons through your ovolane® sensor’s eyelet and form a simple loop, as shown in the following photos. These ribbons are extremely tear resistant, so you can safely tighten the loop until you are sure that it can not accidentally open. Depending on the anatomy, a longer retrieval ribbon may be even more comfortable for you. 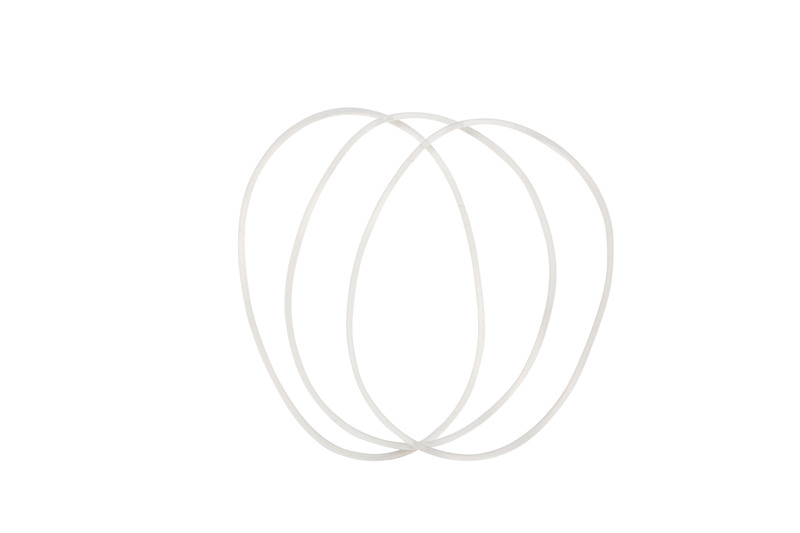 In this case, you can easily connect a second ribbon to the first one in the same way, doubling the total length. You should keep your ovolane® sensor clean. For that purpose, you can wash it with some soap (pH-neutral) under cold water. It also will not hurt the sensor if you apply some skin-compatible disinfectants such as ethanol (70%).